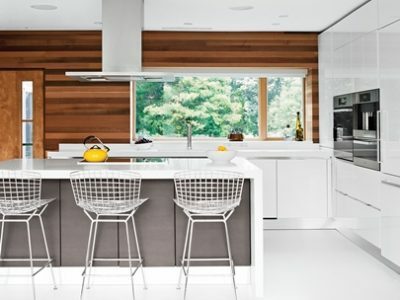 kitchens caribbean. kitchen carribean. italian kitchens. italian kitchens. Dillon Amber Dane is the proud authorized dealers in Barbados of italian Kitchens. kitchen store barbados. kitchen store barbados. kitchens barbados. kitchens barbados. kitchens barbados. Dillon Amber Dane is the proud authorized dealers in Barbados of italian Kitchens. 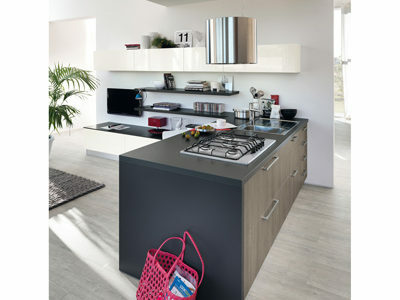 Visit our kitchen store barbados to see it on display. The Italian manufacturer boasts the capability of organizing a complex production process such as kitchens to create high quality kitchens for households of all cultures and taste at competitive costs. It is the company that best succeeds in satisfying the consumer’s most varied, concrete demands in terms of styling, functionality, safety and durability: qualities which are recognized and highly appreciated by consumers. With more than 50 years of market knowledge under its belt, Scavolini continues to master the latest design trends to provide a comprehensive selection of trendy to classical styles with state of the art finishes, hardware and accessories. The Italian manufacturer boasts the capability of organizing a complex production process such as kitchens to create high quality kitchens for households of all cultures and taste at competitive costs. It is the company that best succeeds in satisfying the consumer’s most varied, concrete demands in terms of styling, functionality, safety and durability: qualities which are recognized and highly appreciated by consumers. 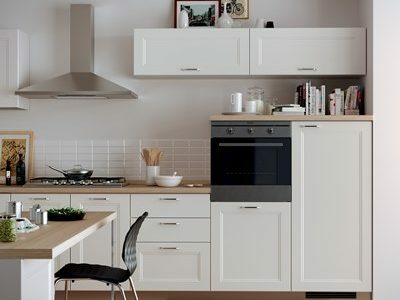 With more than 50 years of market knowledge under its belt, Scavolini continues to master the latest design trends to provide a comprehensive selection of trendy to classical styles with state of the art finishes, hardware and accessories.